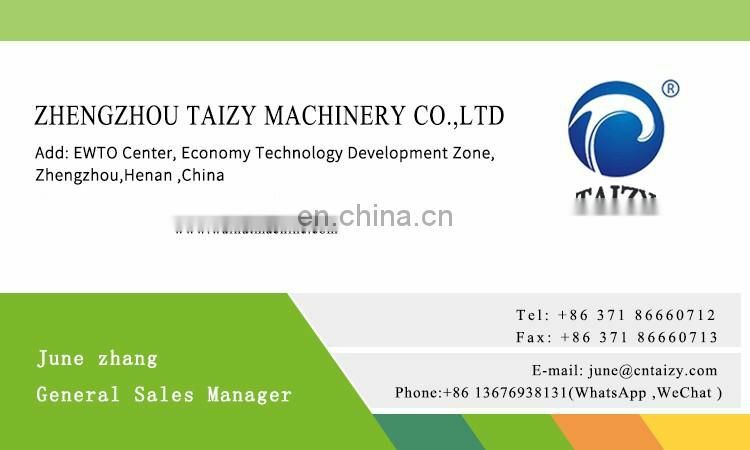 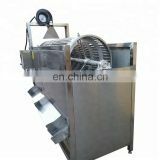 This machine with largest puffing capacity in China heated by electric,mainly used for puffed products such as soybean, corn, rice, wheat, etc. 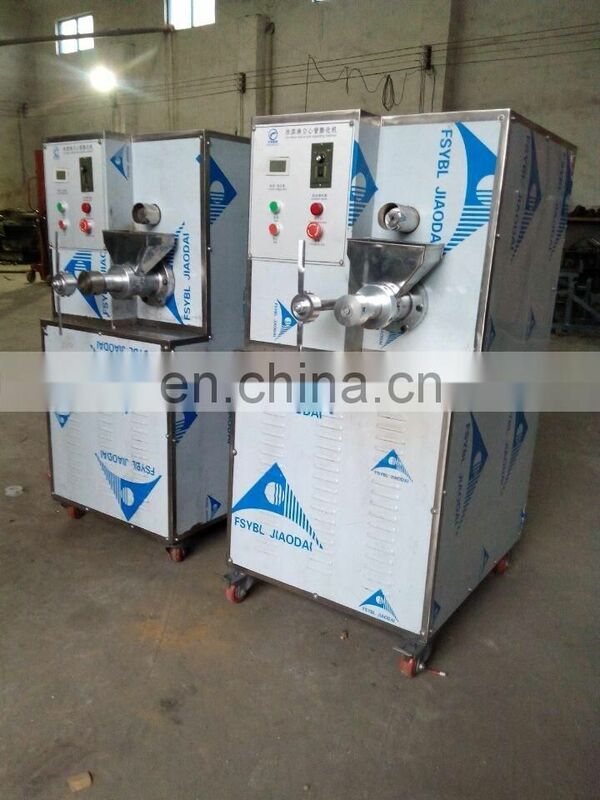 The machine is with crusher and puffing together. 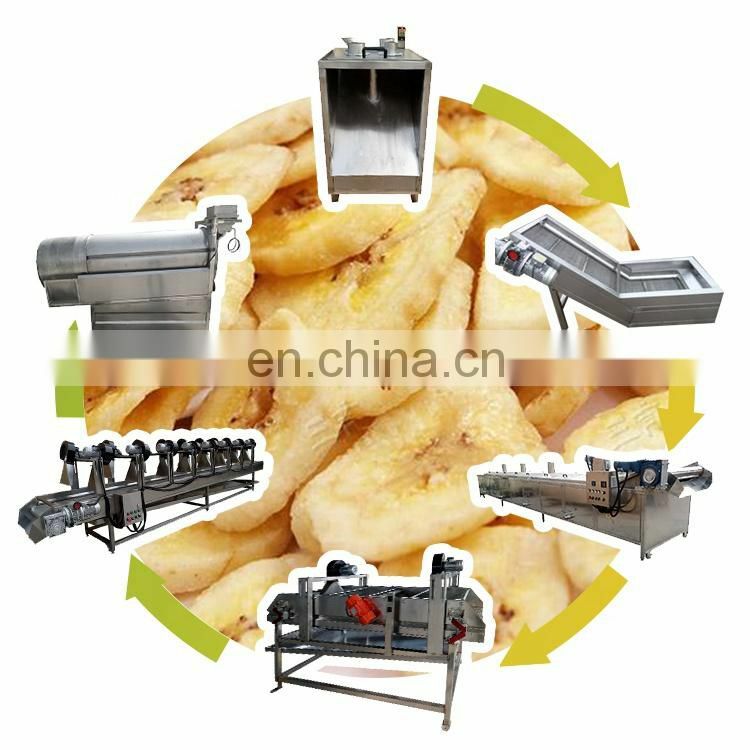 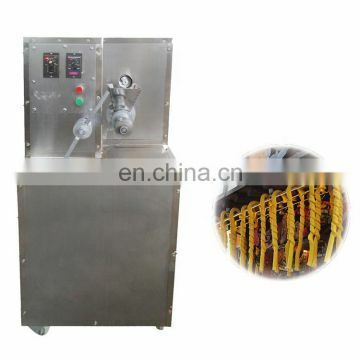 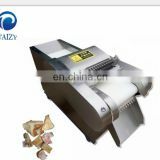 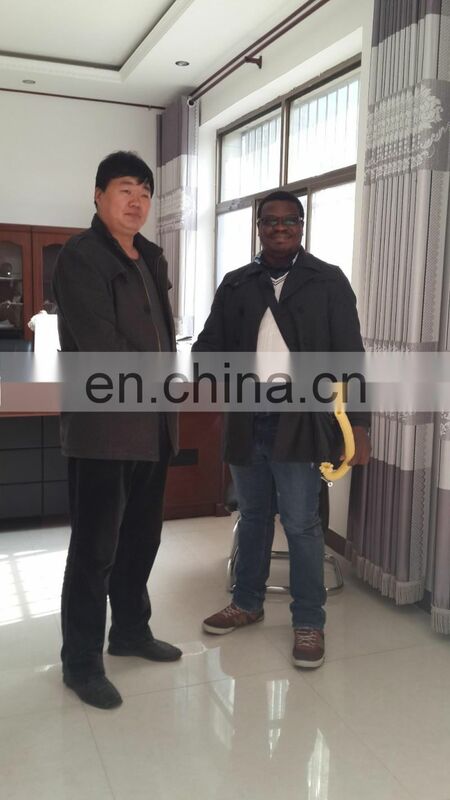 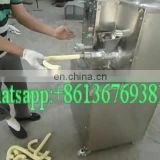 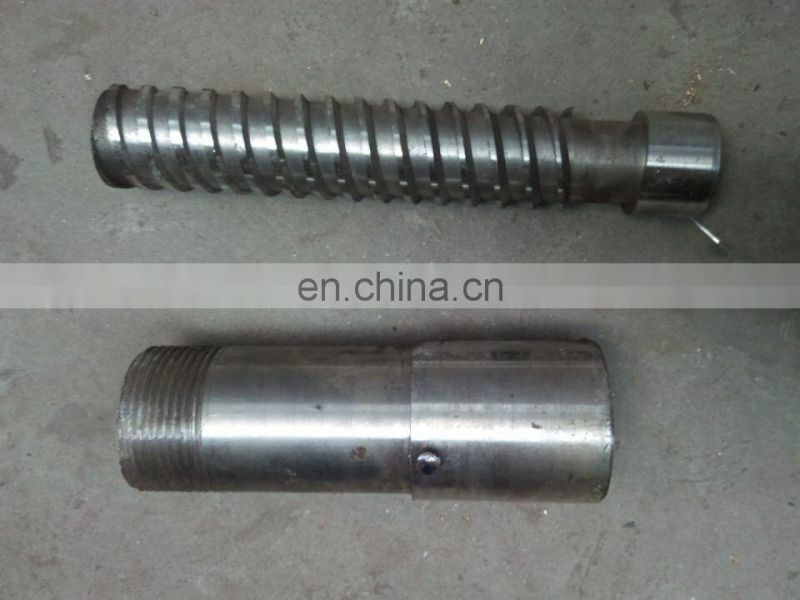 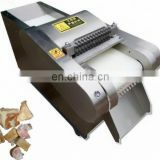 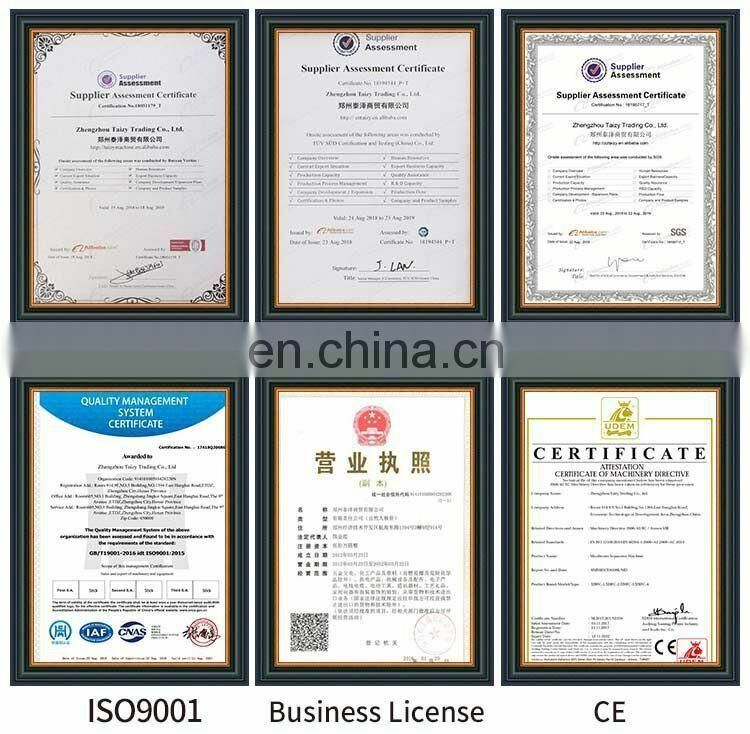 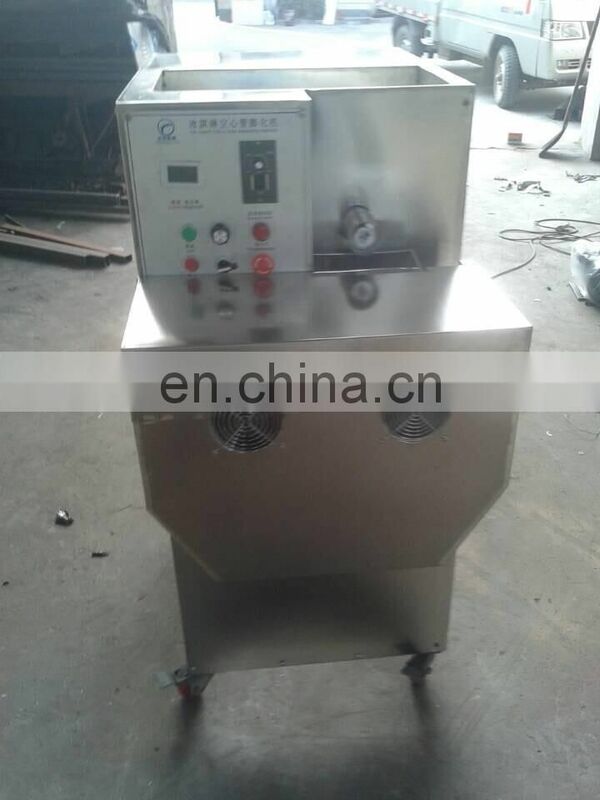 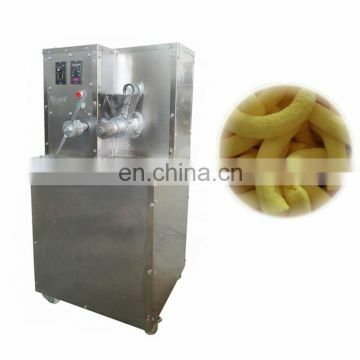 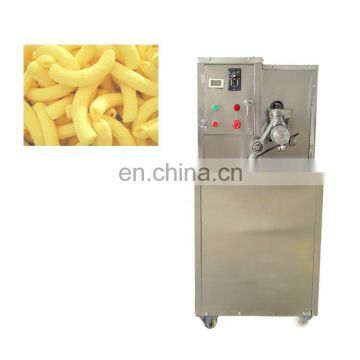 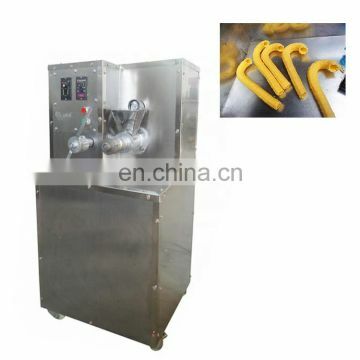 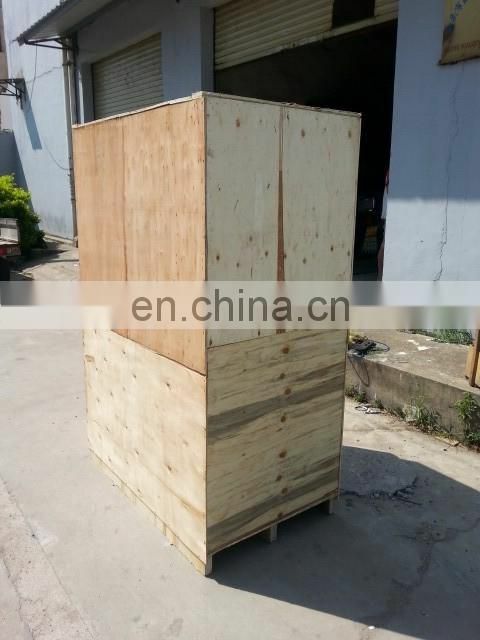 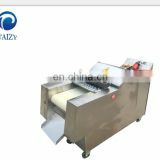 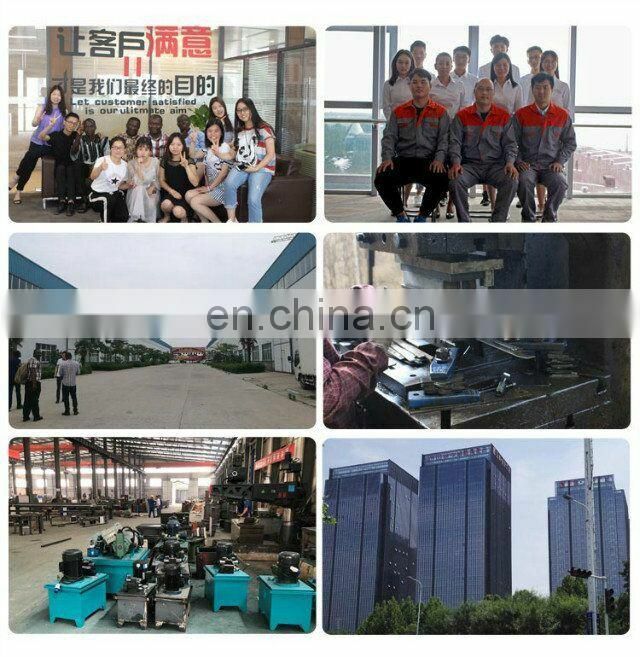 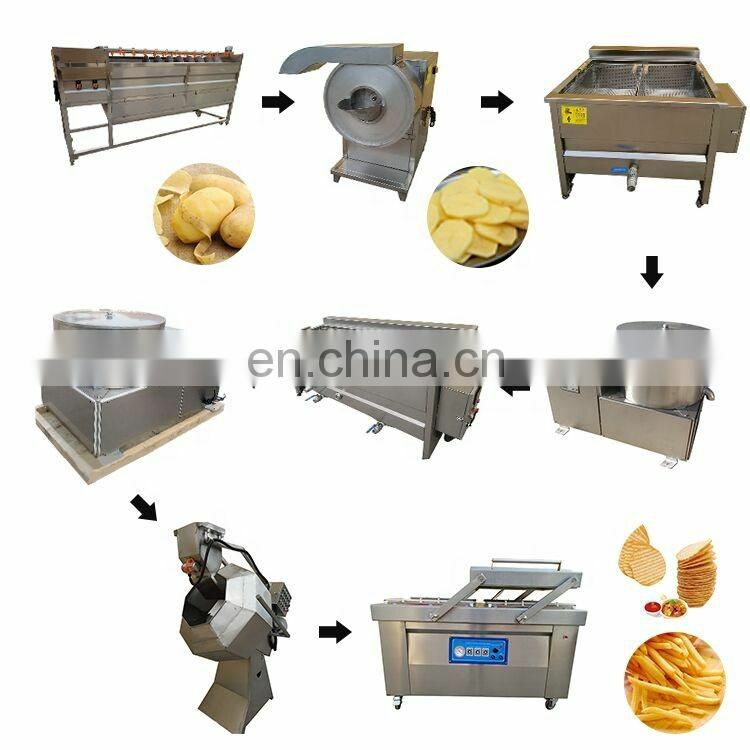 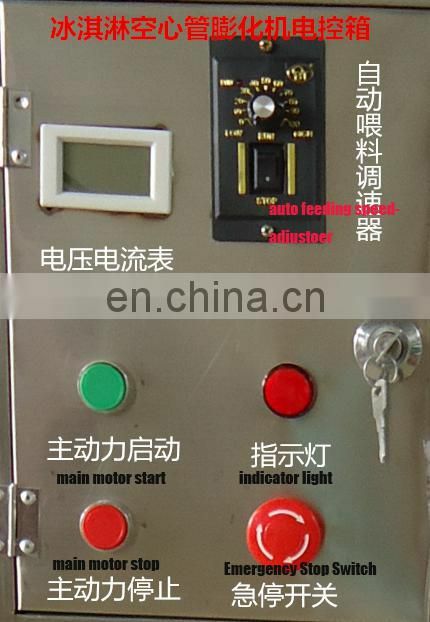 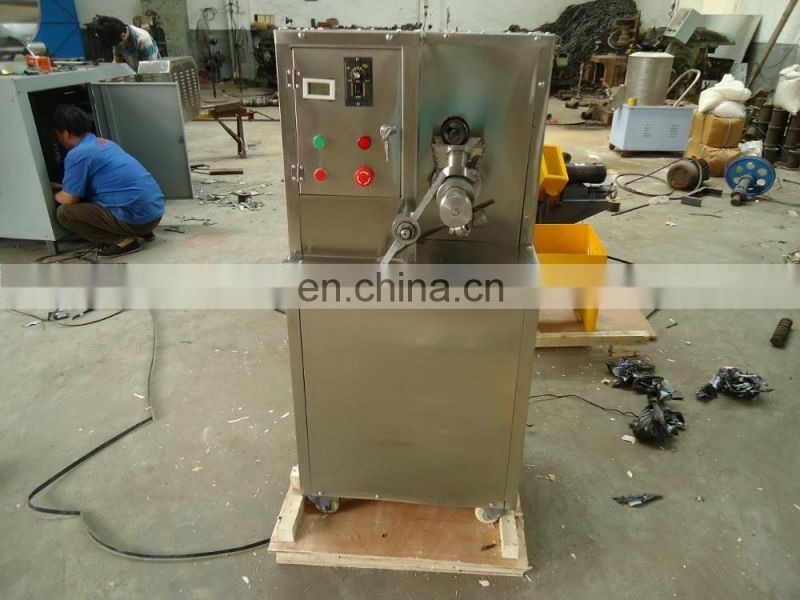 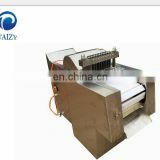 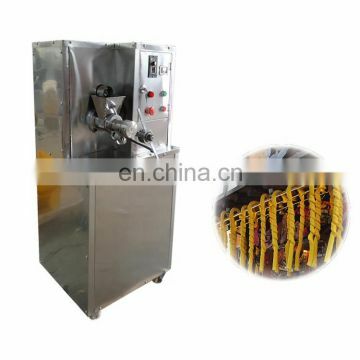 Firstly, the crusher will mill the materials, then the puffing part will puff the materials.With large productivity and low energy consumption,rice bulking machine is strictly tested before leaving the factory which ensures high security rate, thus it became the first choice among domestic puffing food producers.